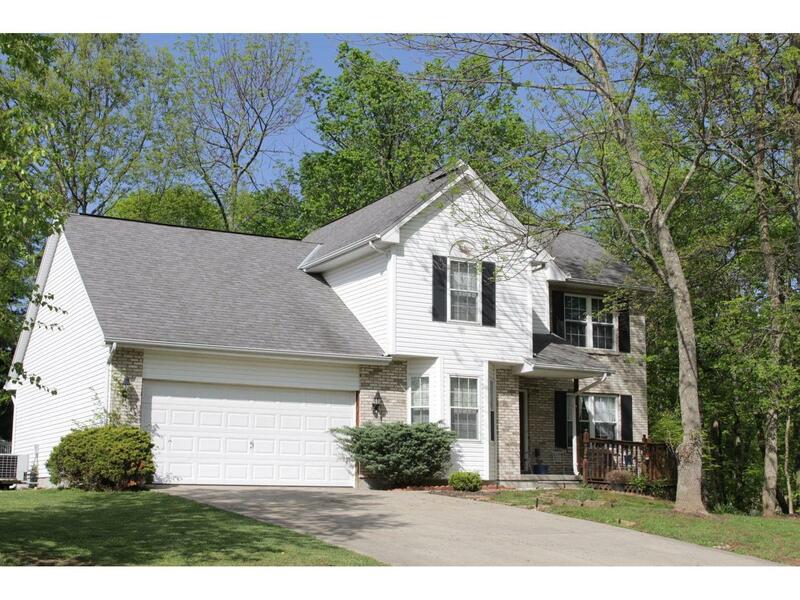 Large and lovely home on a park like wooded double lot! Casual and formal rooms will allow for everyday living and special occasion entertaining! Some new carpet & new hardwood and fresh paint. Finished walkout lower level also offers rough in bath and storage. Huge family room with cozy fireplace and two bay windows! Low maintenance exterior!